In this article, you will learn to create decision making statements in a C++ program using different forms of if..else statement. The if statement evaluates the test expression inside parenthesis. 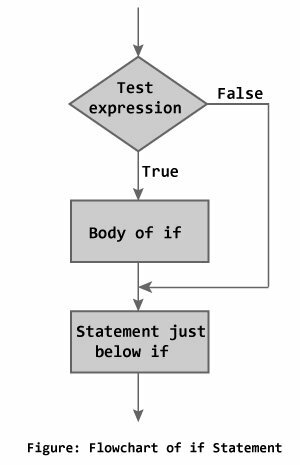 If test expression is evaluated to true, statements inside the body of if is executed. If test expression is evaluated to false, statements inside the body of if is skipped. Above figure describes the working of an if statement. 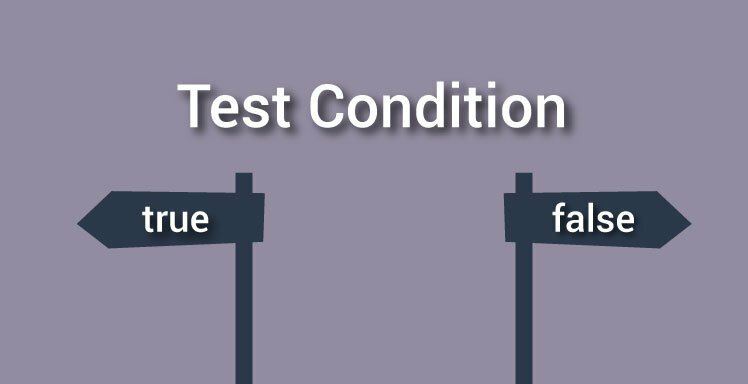 The if else executes the codes inside the body of if statement if the test expression is true and skips the codes inside the body of else. 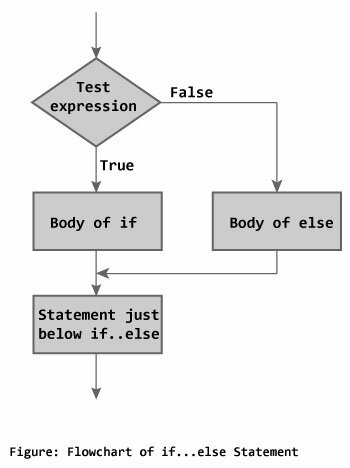 If the test expression is false, it executes the codes inside the body of else statement and skips the codes inside the body of if. You entered a negative integer: -4. This line is always printed. A ternary operator operates on 3 operands which can be used instead of a if...else statement. The ternary operator is more readable than a if...else statement for short conditions.